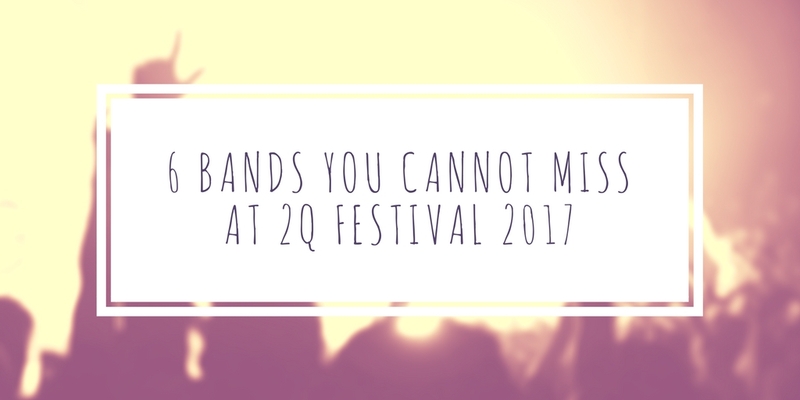 6 bands you cannot miss at 2Q Festival! Even bigger than last year and returning as one of Derby’s largest events in the calendar, 2Q Festival returns this year to Derby city centre across 10 venues and will be hosting over 40 bands on April 1st. 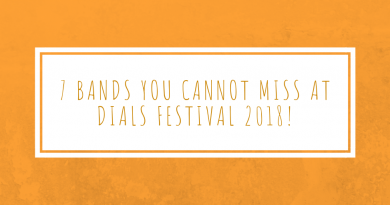 Now in its second year, the festival returns with a huge lineup including the likes of Temples, Pulled Apart By Horses, Vant and not forgetting headliners Milburn. Last year, the festival was also shortlisted in both the Best Newcomer and Best Metropolitan Festival categories at the Festival Awards 2016. Here are six bands that Mix It All Up insists that you must not miss at 2Q Festival this year! Nottingham based, experimental band Kagoule‘s career has gone from strength to strength over the past few years. The band’s critically acclaimed debut album ‘Urth‘ was released back in 2015, they’ve supported the likes of Johnny Marr, Sleaford Mods and Sprink King and their second record has already been written. The new album is said to be “really different” in comparison to their debut and if it’s anywhere near as exciting as the first, then that’s really something. Having released their epic debut album just days ago, Idles are currently on a rather extensive tour of the UK, finishing up just a few days after 2Q. As stated in our review of Idles debut album, ‘Brutalism’, we predict that the energy the band have recorded will be multiplied live. Idles tracks are full of urgency, rage and a wit that makes them stand out from other contemporaries who could be considered similar. Definitely ones to watch. We’ve been aware of October Drift for a while and have thoroughly enjoyed both their live performances and recorded efforts, with their latest EP having been released, appropriately, last October. The band have an energy that’s admirable live and are definitely a must-see for anyone. October Drift are just about to head out on their European tour supporting Mona before completing a string of UK live dates at the end of April. We at Mix It All Up had the pleasure of seeing Jaws perform a blinding set, live on one rainy afternoon at Victorious Festival nearly two years ago. We would definitely consider them a must-see live regardless! Fast forward a year and a half, the band released their second album ‘Simplicity‘ last October and we were pretty much blown away by it. It’s been a huge past 6 months for Tigercub, with the band released their debut album ‘Abstract Figures In The Dark‘ back in November. As well as this, they’re just about to set out on a string of dates supporting Pulled Apart By Horses across March and April. We keep missing them live, but very much enjoyed their album and have heard raving reviews about them otherwise! A late addition to this list as it was originally just going to be 5 bands. I keep seeing Yassassin‘s band name on social media, but I was yet to listen to them. I was missing out and if you’ve not listened to them, so are you. Yassassin are a female, London-based quartet whose music is fun, punky, sharp and definitely feel good with important messages at the core of their tracks. Tickets for 2Q Festival 2017 can be purchased here and the full lineup for the festival can be found here. 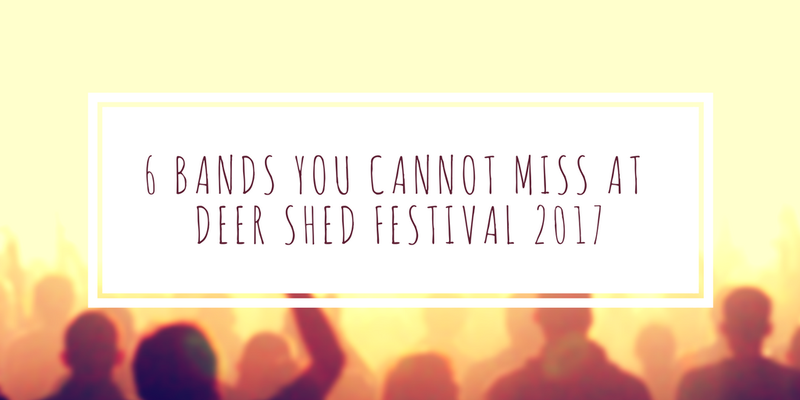 6 bands you cannot miss at Deer Shed Festival 2017.